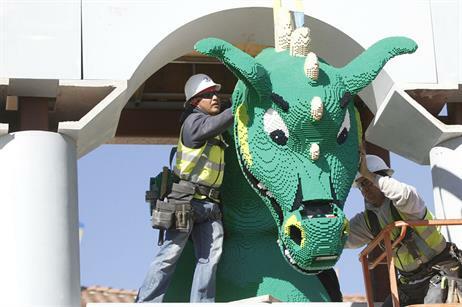 The 250-room Legoland hotel in California prepares to open ahead of schedule tomorrow (5 April). 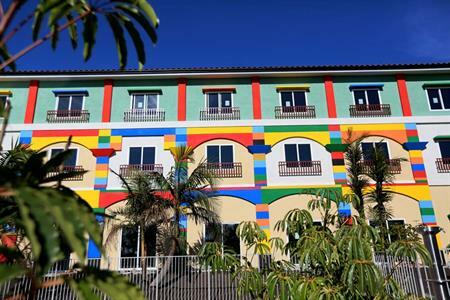 The themed hotel at Legoland's California theme park in Carlsbad is the first of its kind in North America. 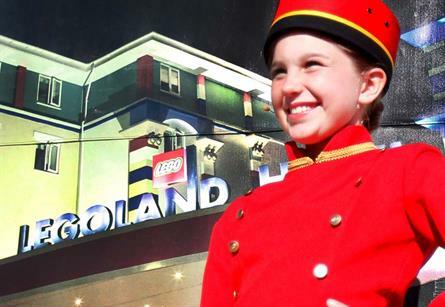 The Lego-themed hotel will feature a pool and lounge area, patio, event space and buffet restaurant. 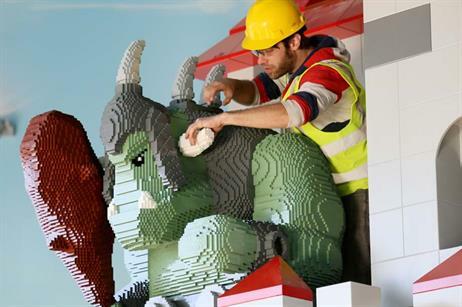 The development is reported to have cost £30m.